The Sopranos creator David Chase reveals he's curious about exploring the racial tension in the late 1960s and early 1970s. 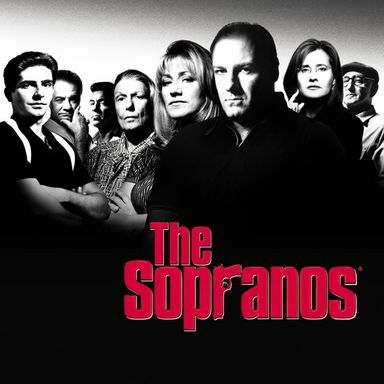 The Sopranos creator clarifies he was misquoted in a recent article that revealed Tony Soprano's fate during the series finale. In addition, we're giving away copies of the Blu-ray for this 1960s rock drama starring John Magaro, Jack Huston and Will Brill. Christopher McDonald, Molly Price, and Lisa Lampinelli also join this drama about a 1960s garage band. The Sopranos' David Chase to write and direct the film about three high school friends who form a band. Steven van Zandt will be composing the music for David Chase's directorial debut set in the 1960s.